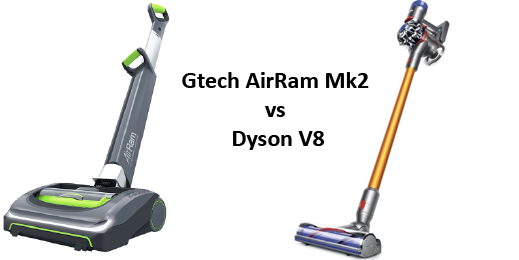 Dyson V6 reviews: Animal, Cordless, Absolute, Total Clean or Fluffy? 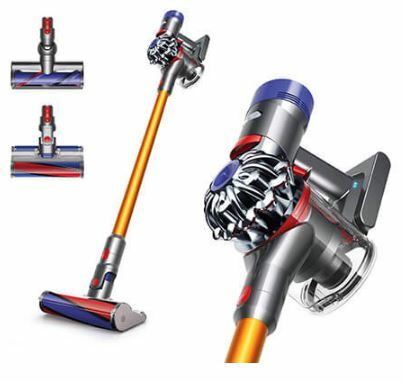 Dyson V8 reviews: How good is the Absolute or Animal? 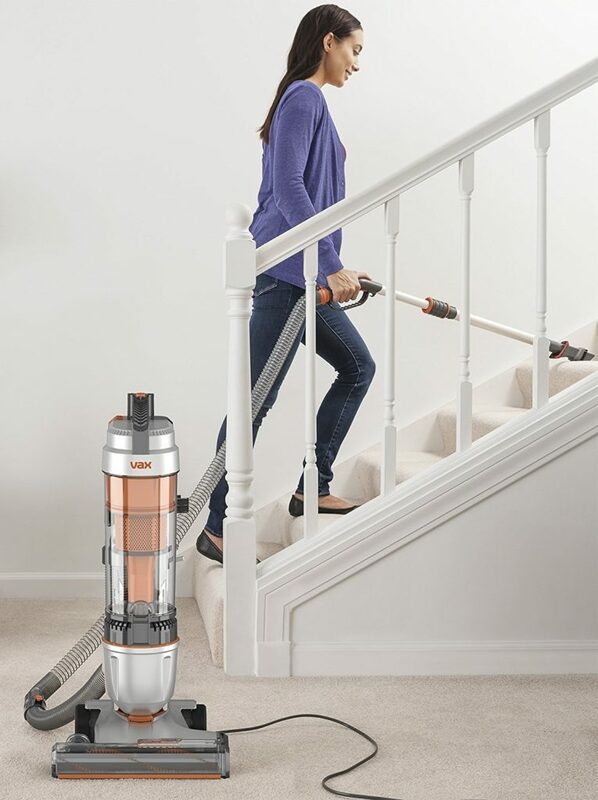 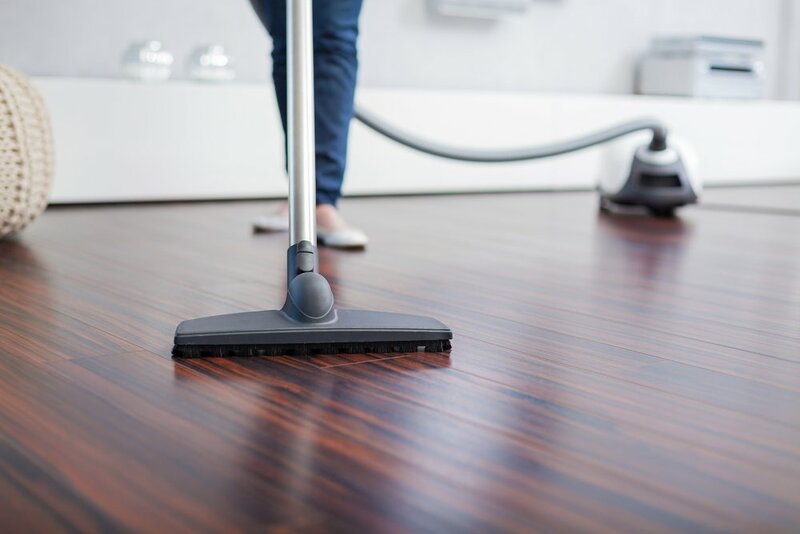 Vax cordless vacuum reviews: How good are these Air models?